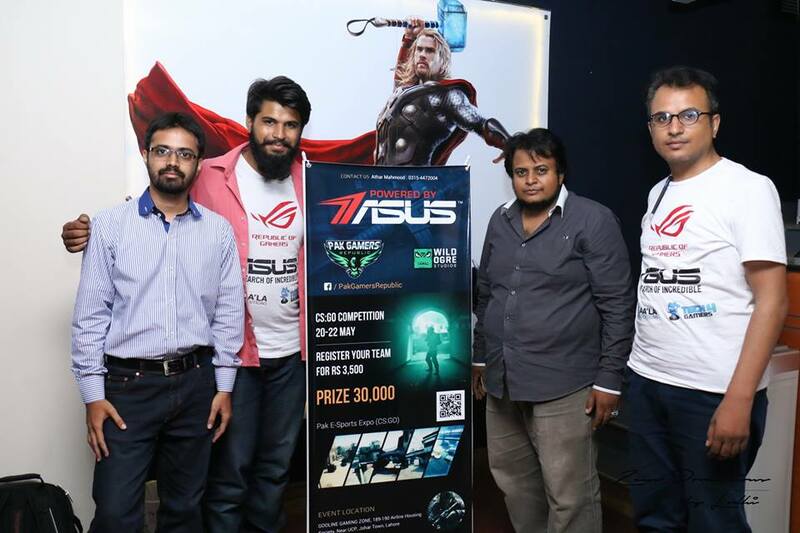 Pak Gamers Republic is all set to host one of the biggest eSports event in the country, the Pakistan Gamers League 2K16 next week. The 4 day event will be starting from December 16th at 1 PM and will end on December 19th at 12 PM with some really amazing cash prizes for the winners. 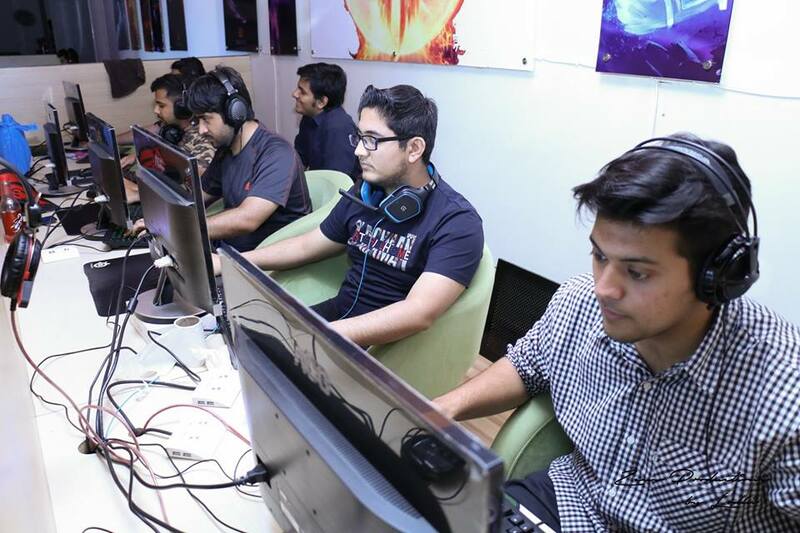 The event consists of four most popular multiplayer games from the categories of Sports, Shooter and RPG, i.e., Counter Strike Global Offensive with an entry price of rupees 2500 and a cash prize of rupees 30,000, DOTA 2 with the entry price of rupees 2000 and the cash prize of rupees 20,000, Call of Duty 4 Modern Warfare with the entry price of rupees 2500 and a cash prize of rupees 30,000 and FIFA 16 on PS4 with the entry price of rupees 1000 and a cash prize of 10,000. 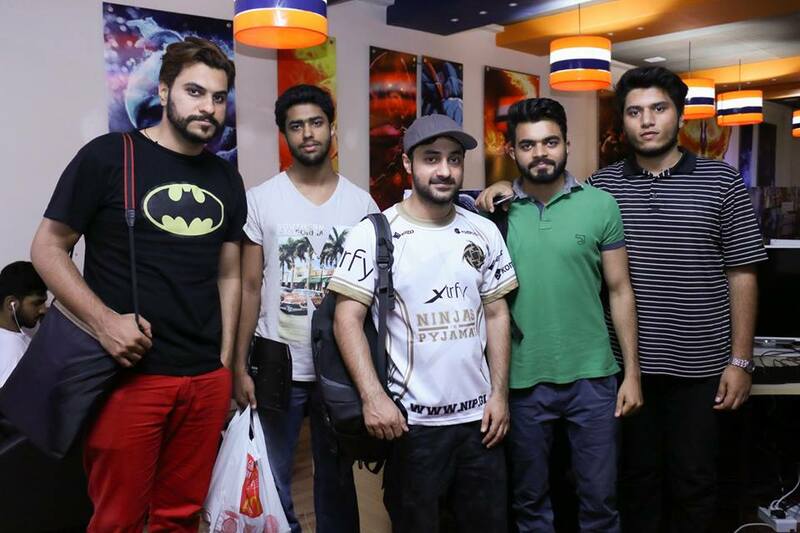 Pakistan Gamers League 2K16 will take place in GGZ – Gooline Gaming Zone (Iqbal Town branch) located at 2nd floor, building of Al-Falah Bank, near Al-Rahim Store, Iqbal Town Lahore. 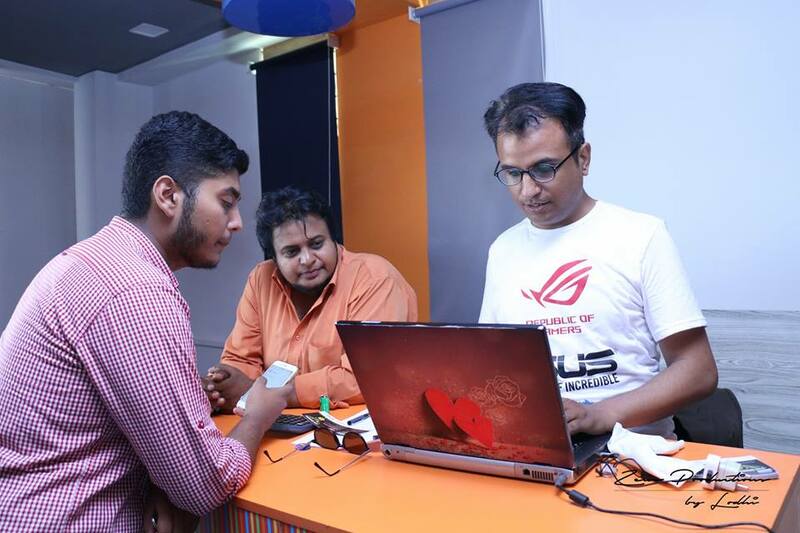 It is an opportunity for those who wish to show their experience based skills and try out their chances of winning some amazing prizes. 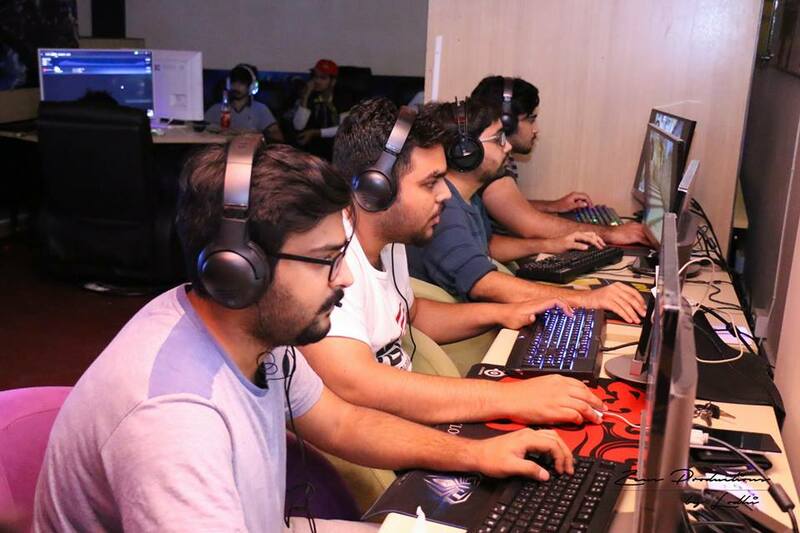 There are some regulations mentioned regarding to the tournament, which are advised to be followed by the participating teams such as non usage of any scripts, third party cheats or hacks, and not leaving the server between a match. Are you planning to participate in a match and try your luck? Let us know in the comment section below!